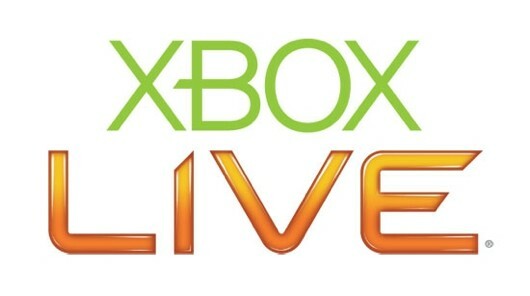 Microsoft announces Xbox Live rewards program to all members! Click read more for the full details. If you haven’t had a chance to see it yet, this weeks Major’s Minute focuses on the new Xbox Rewards program that Microsoft decided to roll out this week. The concept behind the program is that you, the gamer, are rewarded for things that you do on Xbox Live. Some of the things you are rewarded for include, taking surveys, watching specific videos, upgrading to a gold account, buying certain games and marketplace content. The reward they are offering, Microsoft Points that can be used to purchase content on the Xbox Live service. Obviously if you have an Xbox Live Gold account, you get offered more rewards than those with a free account, but you can still earn rewards on a free account. You sign up for the rewards program at rewards.xbox.com . I will be honest and say that I am a bit skeptical about the service and how well it will reward. Some things they offer rewards on, I have noticed I am not getting rewarded for. I have had a gold account for 3 year, I currently use Netflix, and Last.fm. Since i signed up for the serive on December 1st, I haven’t noticed any of the rewards. But, I will say that it’s still early since the service just went live on December 1st. This month, they are offering rewards for purchasing or renewing your xbox live account. I’ve taken the survey and watched a video to get entered into a drawing for a TV and some other stuff. How well the rewards program takes is still and how good it is has yet to be scene, but it’s worth a try. Head on over to rewards.xbox.com and sign up for it. It’s free, so why not?